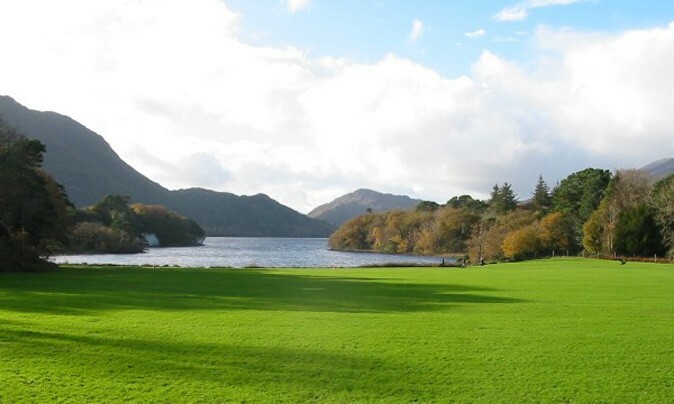 SouthWest Counselling Centre provides a counselling service in County Kerry. The Centre offers affordable and free professional counselling in a confidential, caring and safe environment to Individuals, couples, families and groups. Counselling works with people to explore and understand their needs and to function more positively as individuals and in their relationships.